Samsung launched Galaxy M10 and M20 in India on Tuesday in a bid to compete against Chinese rivals such as Xiaomi. Both smartphones are made in India. 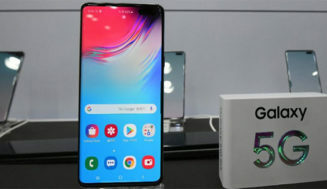 The two Android smartphones Galaxy M10 & M20, both include Samsung’s new Infinity-V display and are designed to be successors to the A series of smartphones. India is the first county to see the new Samsung Galaxy M10 & Galaxy M20 smartphones. Both smartphones are also the first from the Samsung to feature notch displays. Both smartphones -Galaxy M10 & Galaxy 20 take on the likes of Honor, Realme, Xiaomi, and other Chinese smartphones. The aggressive pricing by Samsung could be a big reason for Xiaomi to worry whose key USP has always been low-end pricing. 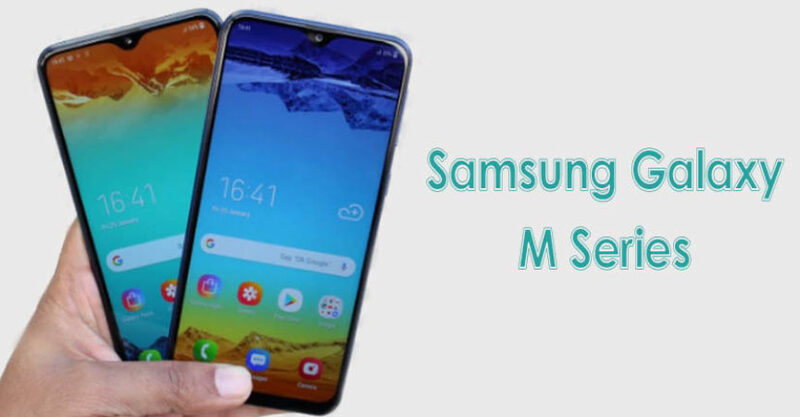 Samsung Galaxy M10 & Galaxy M20 prices in India. M20 also supports microSD cards of up to 512GB. M10 features a 6.2-inch HD+ Infinity-V display and is powered by a 1.6GHz octa-core Exynos 7870 processor. UI 9.5 based on Android 8.1 Oreo operating system. Samsung has promised to roll out Android 9 Pie update by August. Dual-SIM smartphone with 4G VoLTE supports and 3.5mm headphone jack along with other connectivity options like Wi-Fi & Bluetooth. Dual-lens rear primary camera with a 13MP sensor along with a 5MP secondary sensor with 120-degrees ultra-wide angle lens. On the front, there is a 5MP camera for selfies. a micro USB port for charging and data transfer. There is Widevine L1 certification as well. M20 features a 6.3-inch Full HD+ Infinity-V display and is powered by the 1.8GHz octa-core Exynos 7904 processor. 9.5 UI based on Android 8.1 Oreo operating system. Dual-SIM smartphone with 4G VoLTE support and 3.5mm headphone jack along with other connectivity options like Wi-Fi & Bluetooth. 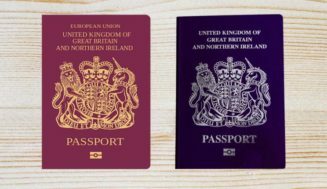 The device has a fingerprint scanner and Face Unlock as well. Dual-lens rear primary camera with a 13MP sensor with f/1.9 aperture and secondary camera with a 5MP sensor with f/2.2 aperture and 120-degrees ultra-wide angle lens. 8MP camera for selfies. 5,000mAh battery and USB Type-C port for charging and data transfer. M20 has a 15W charger for fast charging needs. There is Widevine L1 certification along with support for Dolby Atmos audio. However, there is no update on when these smartphones, M10 & M20 will launch internationally. The low-budget Samsung Galaxy M10 retails for $112, and M20 will cost you $154.